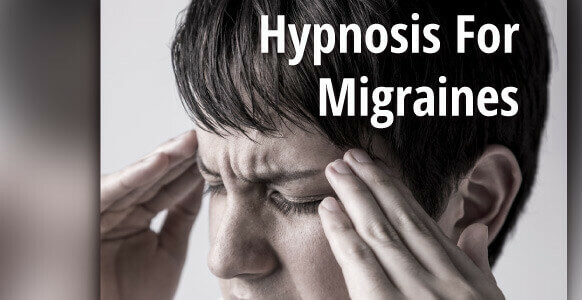 Hypnosis is a proven tool for pain relief. But it might not always be the most obvious choice for those not-in-the-know. 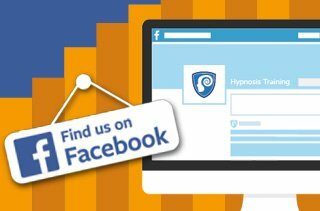 When it comes to pain relief, however, scientific studies, case studies and testimonials are proving just how effective hypnosis is at relieving pain naturally. And one process where it’s proving to be extremely effective is during childbirth. While childbirth is one of the most natural things in the world, it can be excruciatingly tough. That’s why an increasing number of women are turning to hypnobirthing to make a less painful and scary experience. But the big question is: just how effective is hypnobirthing? It’s not called “labor” for nothing – it IS hard work! But the evidence is mounting that hypnosis can help any expectant mother feel more relaxed and in control. To make the magical experience of childbirth one they can enjoy with less fear, less anxiety and a lot less pain. 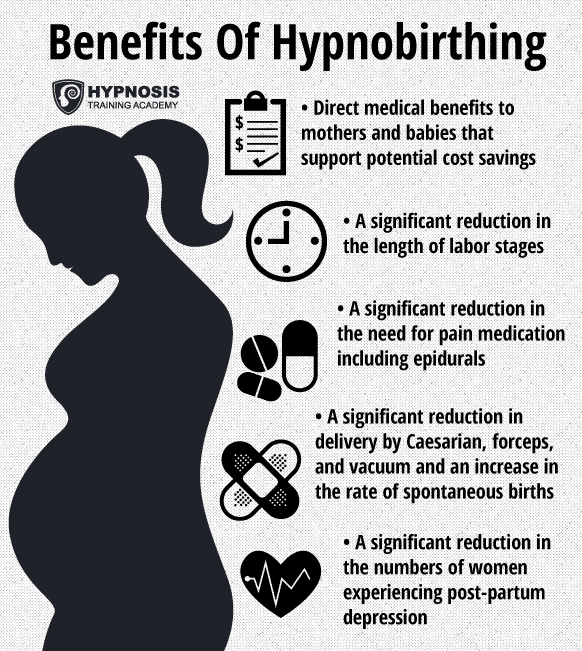 How Effective Is Hypnobirthing In Reducing Labor Pain & Making Childbirth More Relaxing & Comfortable? Labor pain can be fierce. Big deal, right? You already knew that. But what you might not have known is that a lot of that pain comes from fear. Fear makes your body tense up, which makes it more difficult to deliver your baby. And it ends up being a longer and more painful experience than it should be. An experience that you may even need medication or medical interventions to cope with. And now, let’s re-cap this list again in picture format in case you got all excited and wanted to share it! Sounds pretty good, doesn’t it? And that’s really just the tip of the iceberg. So what exactly is hypnobirthing? Hypnobirthing is a form of hypnosis used to help women cope with the challenges of childbirth. The idea behind it is to get you prepared for giving birth so you know exactly what to expect. When you know what to expect, then you’re ready for anything. You won’t get suddenly taken by surprise and freak out. See, giving birth is supposed to be a natural thing. It’s not supposed to be as stressful and painful as it sometimes is. Giving birth is a normal physiological function that a woman’s body is designed to carry out. But as natural as it is, it can also be incredibly scary. Especially for younger women or first-time mums. So rather than going with the flow and letting their bodies do the work naturally, they tense up, fight against the pain, and as a result it becomes a battle. And a seriously painful one. Hypnobirthing uses self-hypnosis and relaxation techniques to get expectant mothers ready for what’s coming. 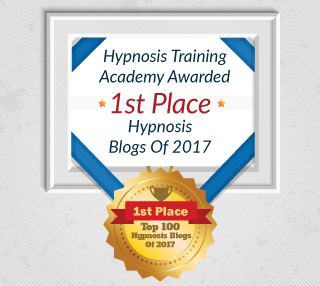 This is accomplished by teaching them simple self-hypnosis techniques and educating them, so they can learn to trust their bodies and work with them instead of against them. You may not have heard of hypnobirthing before, but it’s been around for a long time. In essence it’s just using hypnosis to make childbirth a less traumatic event. It’s probably only in the last few decades that the term “hypnobirthing” has been used, thanks in part to celebrity mums like Jessica Alba and Tiffani Thiessen. But whatever you call it, the technique works in exactly the same way. According to Marie Mongan, founder of The Mongan Method of hypnobirthing, modern women have convinced themselves that “labor is risky.” And whenever we feel that we’re at risk, our bodies go haywire. The fight-or-flight response kicks in. Stress hormones shoot out into the bloodstream. At the same time, blood rushes out to the arms and legs, taking blood away from the uterus. 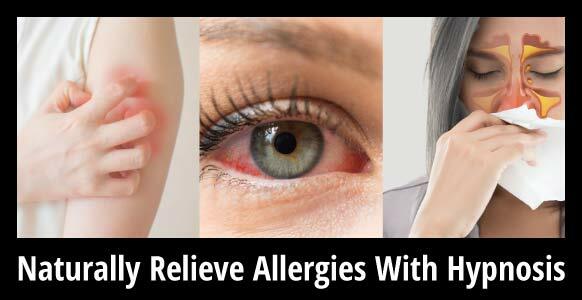 This lack of blood causes uterine pain and makes it difficult to relax properly. Of course, it’s physically impossible to be tense and relaxed at the same time. 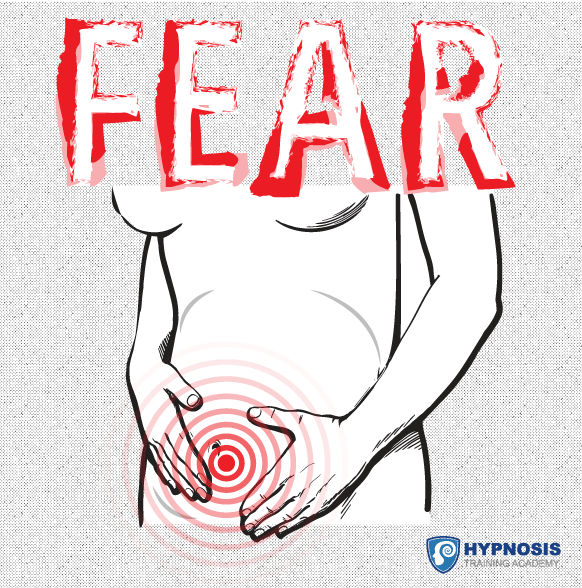 So what hypnobirthing does is to replace fear with knowledge and tension with relaxation. And when your body is relaxed, it’s able to generate a series of hormones that work together to help you relax and feel comfortable. For the relaxation element, prospective parents are often given scripts that might contain affirmations. These are positive sayings that can help keep mother and baby calm and relaxed. Things like “I am a confident mother” or “My baby is healthy” or “There’s nothing to fear” and so on. At the same time, they might perform a series of breathing exercises designed to release tension across the whole body. 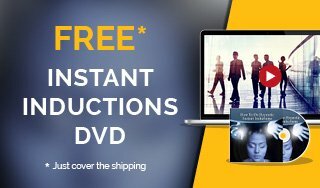 Often these hypnosis audios are available as CDs or MP3s so that couples can listen to them together. These audios often contain background music to create a calming atmosphere. If someone listens to the audio on a regular basis, the music track works as an anchor, so that just hearing the music will be enough to trigger the mother’s relaxation. In terms of the hypnosis, what’s happening here is the “A” part of the ABS formula. In other words, the affirmations, the breathing and the music all serve to absorb the mother’s attention. You can find out more about the ABS formula by checking out this article: What Is Trance? 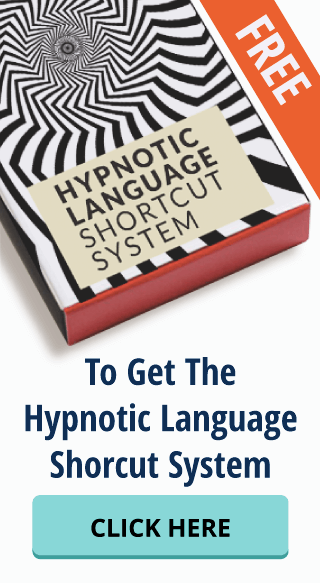 The Hypnotist’s Guide On What It Is, How To Induce It & 7 Signs That Indicate It’s Happening. Additional breathing techniques to the one above include specific exercises to deal with the various stages of labor. In the first stage when the cervix is dilating, hypnobirthing suggests a form of upward breathing. The idea is to breathe in through the mouth and out through the nose, pulling the air in upwards. At the same time, you should try to visualize things that suggest movement “up” such as trees or sunrise. Downward breathing is used once the mother’s cervix is fully dilated. It involves taking a deep breath in through the nose and letting it out slowly through the nose while focusing on bearing downwards. It can be helpful at this stage to visualize things that move downward, such as a waterfall, a flower opening, light snow or gentle spring rain. When combined with the breathing, these visualizations ensure that the body and mind are working together to create as much relaxation as possible. They also make sure that the mother’s mind is occupied on what she needs to do instead of on the thought of any present or possible pain. 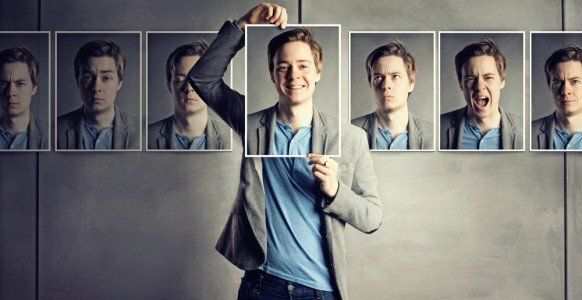 In terms of hypnosis, these techniques help to bypass the critical factor (the “B” part of the ABS formula). The mother’s body and mind are both engaged, too busy to reject or criticize or analyze anything. The “S” of the ABS formula stands for stimulate the unconscious. This is being taken care of by the visualizations that the mother engages in while practicing the breathing techniques. In order to visualize a sunrise or a waterfall, for example, the woman has to use her imagination and create a picture of these things in her mind. And she does that using her unconscious mind. Massage helps to release tension and promote relaxation using the power of touch. The birth partner is taught how to massage the expectant mother, which triggers the release of endorphins, the body’s own built-in painkillers. Massage can also help to refocus and take the mother’s mind away from any labor pains she might be enduring. It can be particularly effective when combined with music or a relaxation CD. If you’ve experienced childbirth before, it’s understandable that you might be somewhat skeptical that “a little hypnosis” can alleviate pain. Amy Fleming, who is a columnist for The Guardian, explained in an article about the dramatic effect hypnobirthing had when she gave birth to her second child. According to Fleming, the first time round was a nightmare, but thanks to hypnobirthing the second was a dream. She talks about ”letting my body get on with it” and felt, calm, relaxed, excited and almost giggly throughout the 100% positive experience. Josie Penn also employed hypnobirthing techniques when she gave birth to twins. She was able to remain so relaxed that she “almost fell asleep” in the birthing pool during her babies’ delivery. Thanks to hypnobirthing techniques, 29-year-old Texan Anna Wall was so relaxed during her labor that she remembers “falling asleep between contractions.” She also claims that during the last part of her labor there was no screaming or pushing. She says the baby “literally slid out” – all 9 ½ pounds of it. Wall attributes some of the technique’s success to its approach. She says that she was able to maintain her state of relaxation because she learned to “reject references to difficulty during childbirth” – replacing words like contraction and pain with words such as surge and sensation. Evidence is growing about just how effective hypnobirthing is in making childbirth a lot more tolerable. The evidence supporting hypnobirthing is as yet inconclusive. There is a lot of evidence about the successful use of hypnosis to manage labor pain, but not as much supporting the use of hypnobirthing techniques per se. This is because the statistics that are available often come from companies or institutions who provide hypnobirthing and are therefore not as objective as they might be. That said, there’s no doubt that an increasingly amount of women are looking for more natural alternatives for managing pain and stress during childbirth. And more and more countries are offering hypnobirthing as part of their national health system. However, one of the issues surrounding the general acceptance of hypnobirthing concerns a lack of standardization when it comes to national antenatal programs. Despite these misgivings, however, the evidence is beginning to pile up. In 2006, five existing studies were reviewed and it was found that women using hypnobirthing techniques were about half as likely to rely on painkillers, and only one-third as likely to need an epidural. According to the Obstetric Anaesthetists Association, about one in eight women who have an epidural will also need to employ an additional form of pain relief. 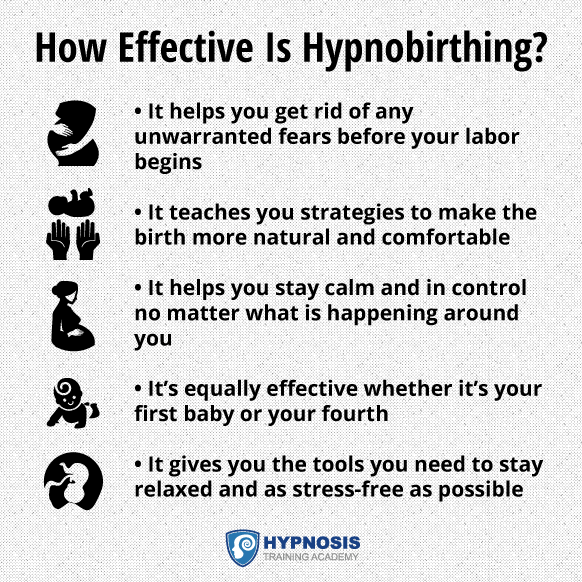 Other research shows that hypnobirthing is not only good for the expectant mother, but is also good for the baby. They tend to be calmer, to feed better and to sleep better. It’s also been proven that they usually have higher Agpar scores too. (The Apgar score is a quick evaluation of how a baby is doing at birth. Agpar stands for Activity, Pulse, Grimace, Appearance, and Respiration, and tells medical staff whether or not a baby is doing well enough on its own, or might need some additional medical assistance). Nurse-midwife Megan Sapp says that about 40% of patients at her Maryland-based practice use hypnobirthing. According to Sapp, mums using hypnobirthing “have shorter labors” than those using other methods. Diana Weihs, MD, who delivered Anna Wall’s twins mentioned above, is a fellow of the American Congress of Obstetricians and Gynecologists. She says that hypnobirthing is growing in popularity partly because pain management using other techniques is “not as effective.” She adds that hypnobirthing is open to medical intervention when necessary, while some of the other alternative methods are not. You’ll find a selection of testimonials from doctors and midwives online at Hypnobirthing UK , the Hypnobirthing Hub, and Hypnobirthing Australia. 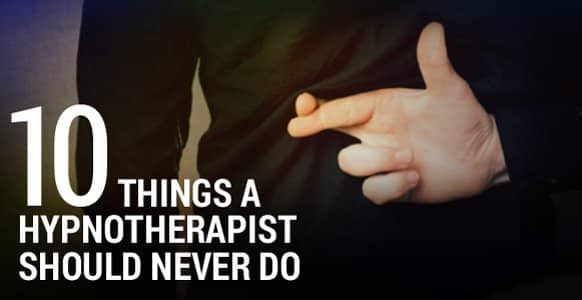 Some of these include testimonials from mothers who have given birth using hypnobirthing techniques as well. Maggie Howell, the founder of Natal Hypnotherapy, has helped more than 100,000 women give birth and trained more than 1200 midwives. Her professional training is recommended by the UK’s Royal College of Midwives and she counts world champions and gold medalists among her success stories. Maggie used hypnosis when she gave birth herself, and although it wasn’t completely pain-free, she says it was “fear free and stress free.” And that’s what she helps other expectant mothers achieve. Marie Mongan, who is the founder of Mongan Method HypnoBirthing™ – one of the most widely used hypnobirthing techniques in the world – is an award-winning hypnotherapist and a real trailblazer in the field. She gave birth to her four children in the ‘50s and ‘60s without medication, something unheard of at the time. The Mongan Method is the most comprehensive birthing education program available anywhere today, and Marie has received multiple awards and honors for her work in the field of hypnobirthing and for heightening awareness of the power of hypnosis. 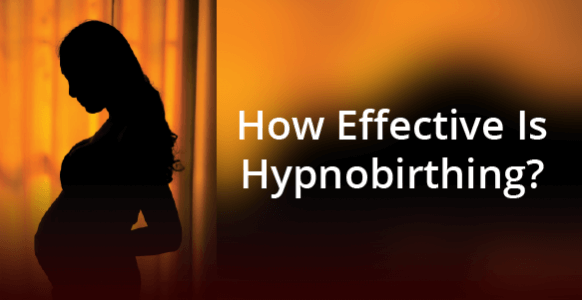 Could Hypnobirthing Be A Useful String To Add To Your Hypnosis Bow? 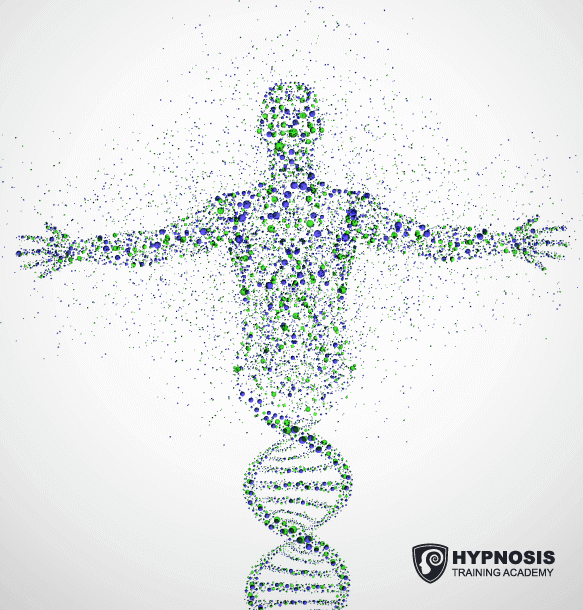 One way to guarantee a steady flow of hypnosis clients is to be able to specialize. That could be as a non-smoking clinic, a fast phobia cure service, or a hypnobirthing practice. If offering hypnobirthing is something that interests you, what do you need to know? The good news is, hypnobirthing is a skill offered by many midwives the world over. It’s easy to contact a hypnobirthing practitioner near where you live just by browsing online. There are also online classes that couples can take to prepare them for the birth of their child. Depending on where you’re located, you’ll have to check with the local and national governing bodies to find out exactly what qualifications are required. In the UK, for example, you can become qualified as a hypnobirthing practitioner through the Royal College of Midwives. In Australia, you need to contact the Australian College of Midwives. In Canada and the US, get in touch with health service bodies for your particular province or state. So you could potentially learn hypnobirthing, get certified, and offer your services to local hospitals and birthing centers. With hospital budgets often being tight and limited, it’s likely they won’t be able to afford the full complement of staff they need. That means they might be willing to send their overflow of expectant mothers your way. It won’t happen overnight, but if you can build a relationship with doctors, nurses and midwives, it’s highly likely that they’ll send referrals to you. What’s more: you’ll be using your skills as a hypnotist to help bring new life into the world.